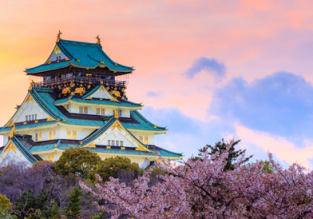 Sofia, Budapest, Vienna and Prague to Japan from only €373! 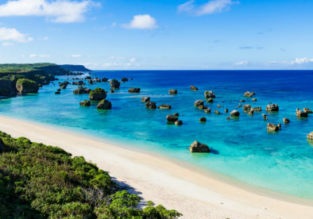 Great opportunity to discover Japan! 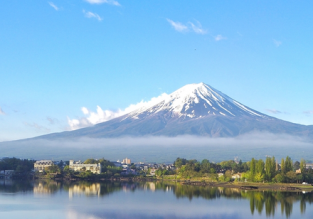 KLM and Air France are offering cheap flights from Budapest, Sofia, Vienna and Prague to Fukuoka! You can book a ticket from only €373 for a round trip!